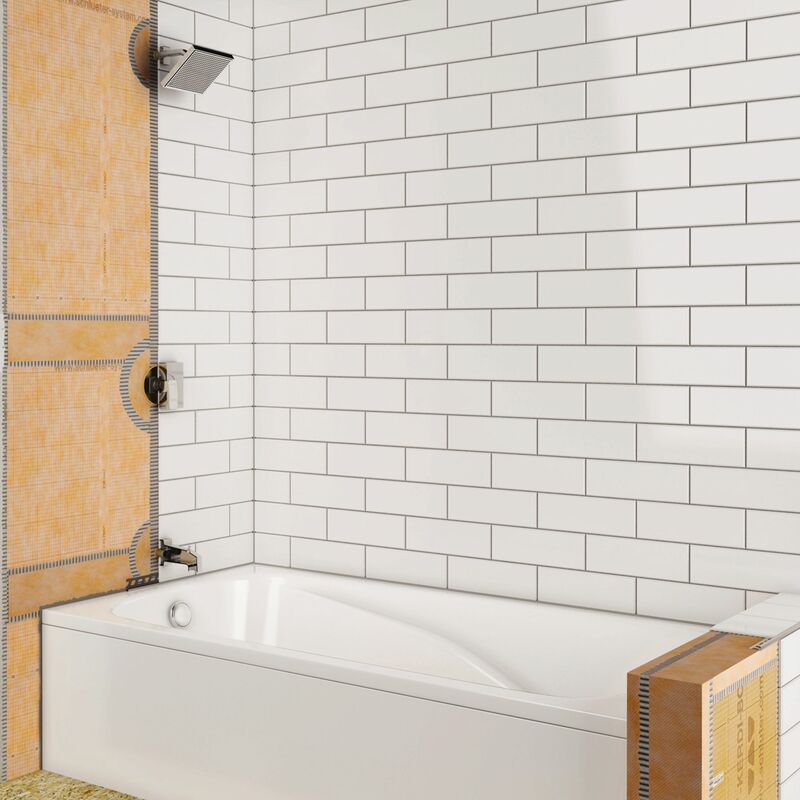 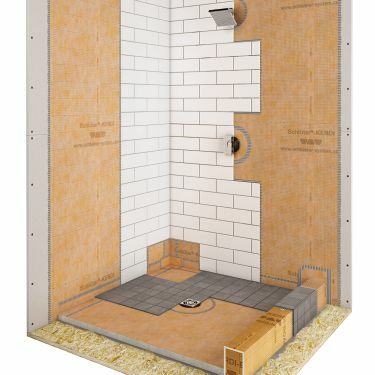 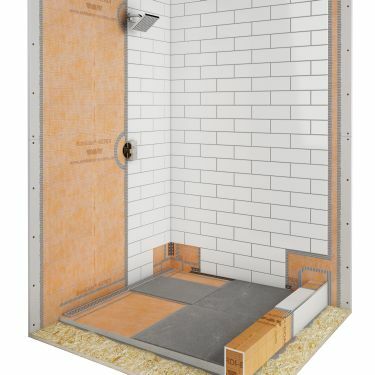 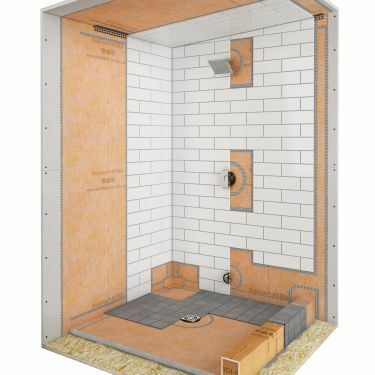 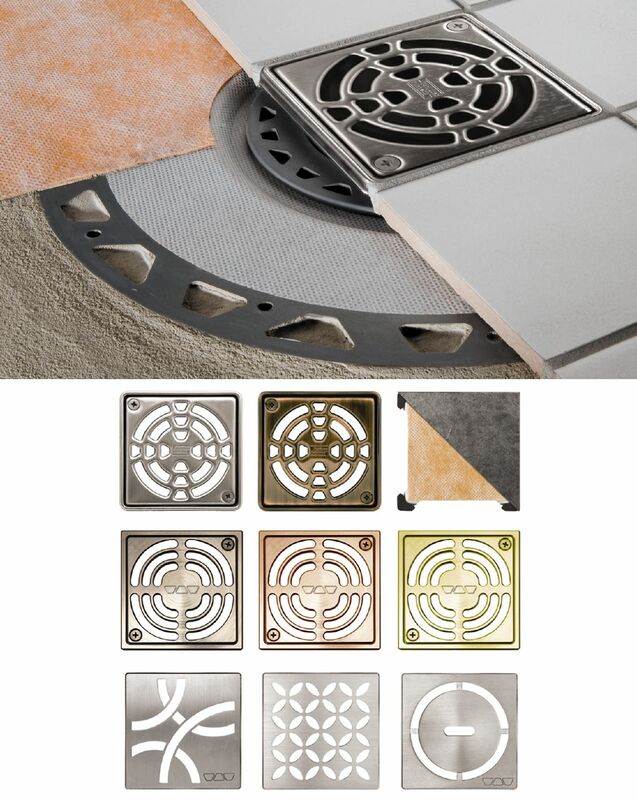 Many components come into play when building a watertight and waterproof tiled shower. 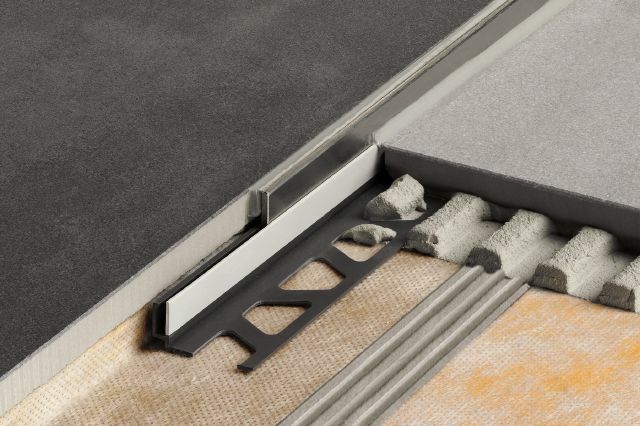 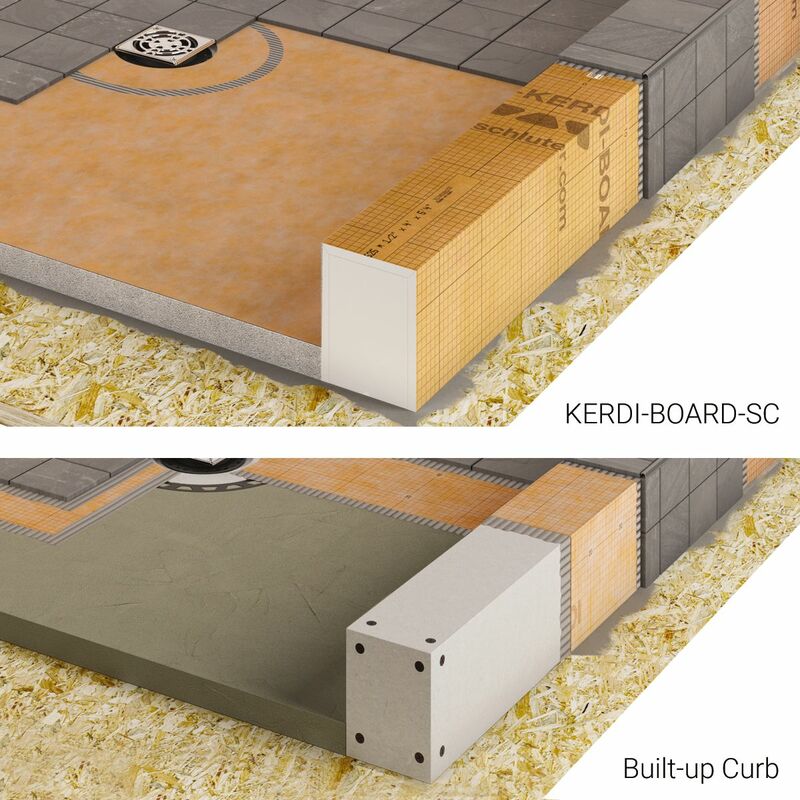 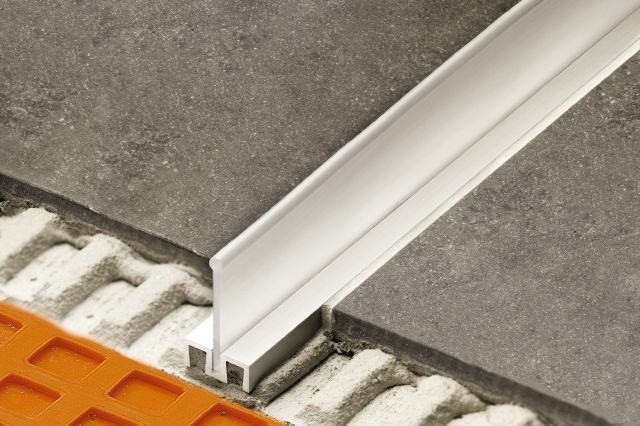 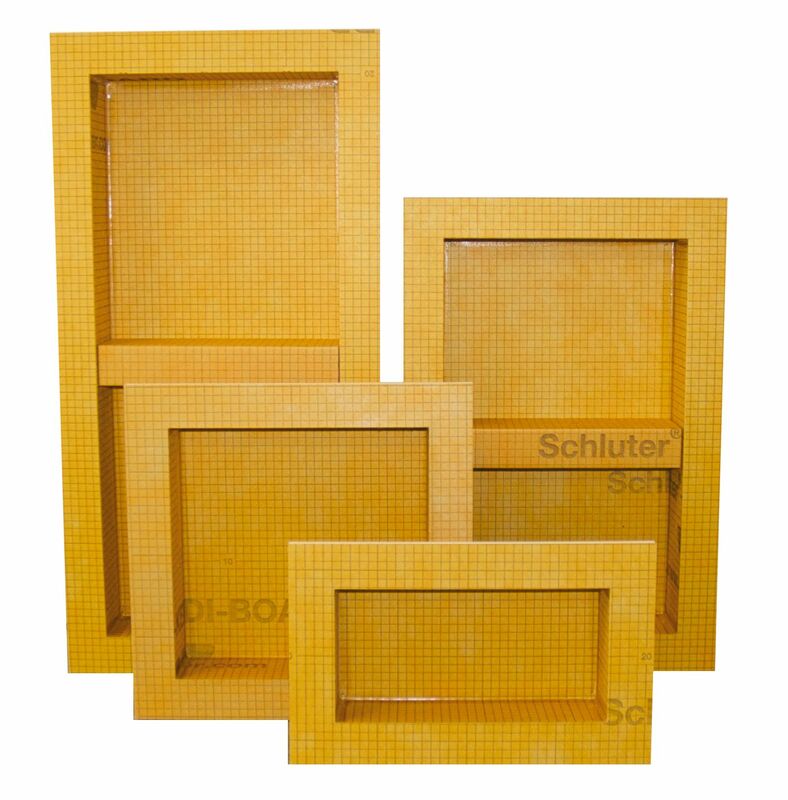 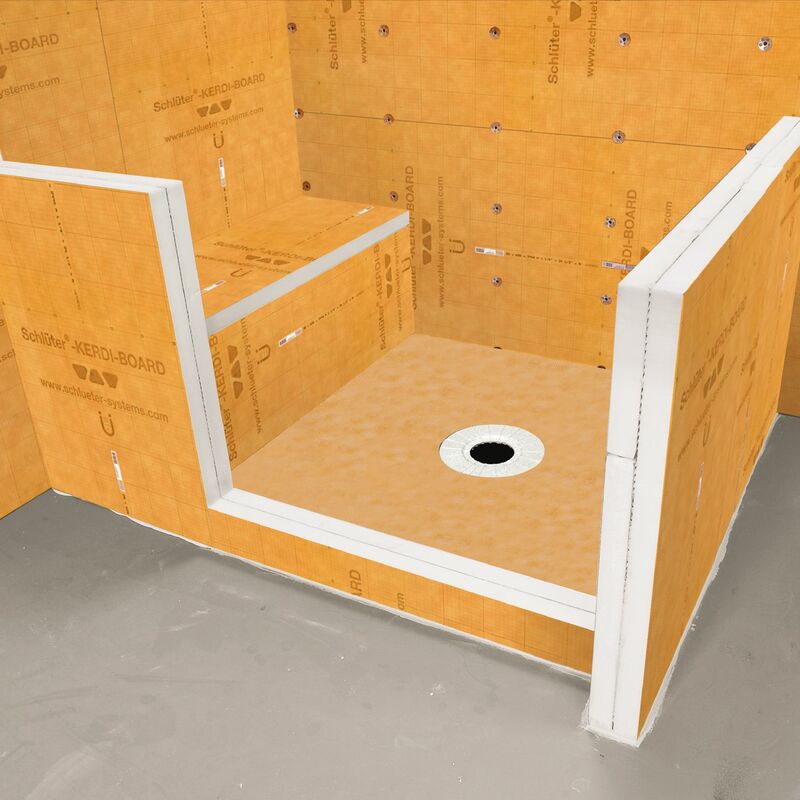 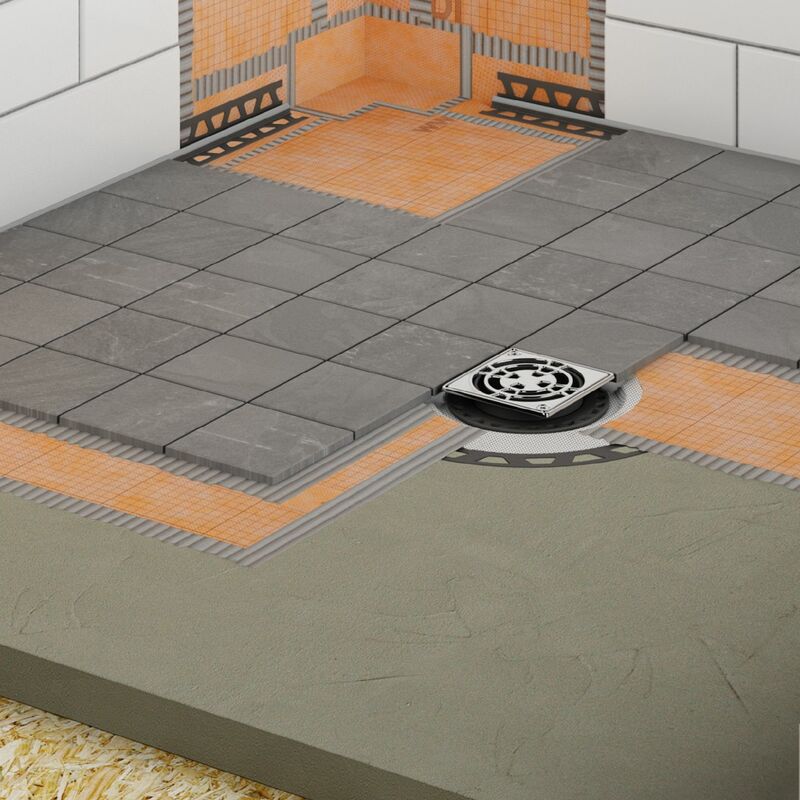 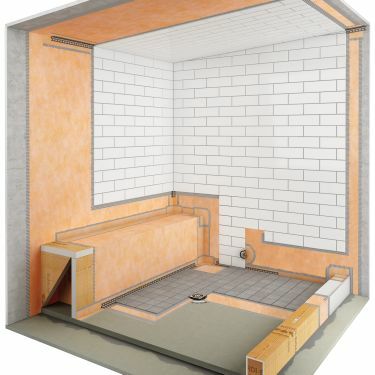 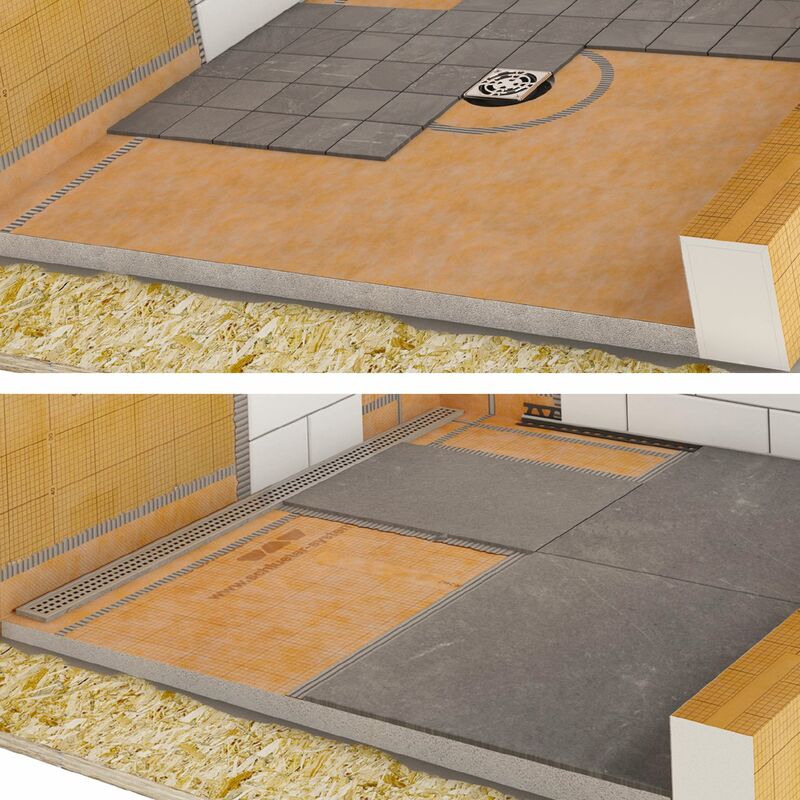 Schluter® offers you various options that will help you save on installation time, while accommodating your taste and needs. 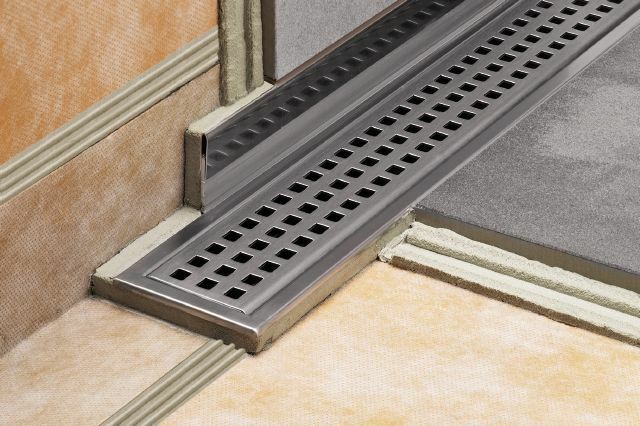 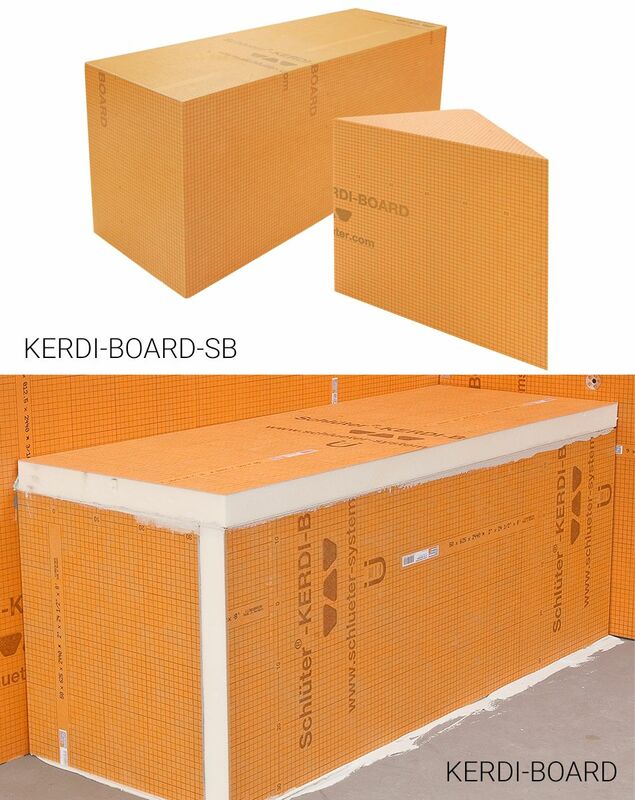 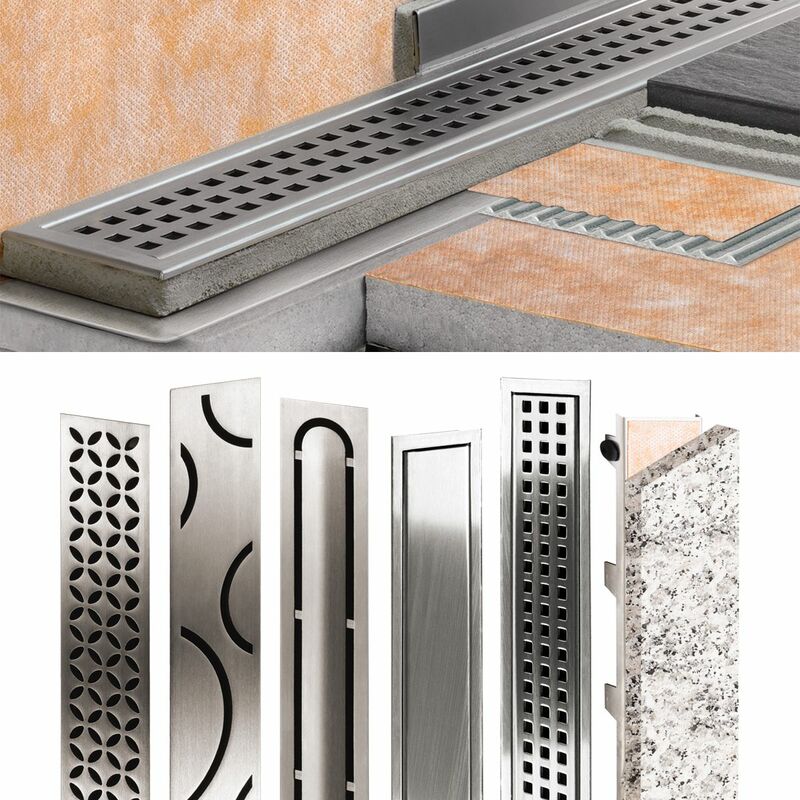 These profiles are used to enhance tiled shower applications, providing splashguards at the entrances to curbless showers, support channels for glass walls, and wall finishing that eliminates the need to cut wedges of tile in KERDI-LINE applications.